2.401. Academic Program Coordinators of academic programs are selected by each program team and appointed by the academic deans to serve for the duration of that program. Program coordinators are responsible for: the quality and integrity of their academic programs; developing a program covenant with the other members of the faculty team and the students; reporting that covenant to the deans and monitoring its effectiveness; acculturation of new and/or inexperienced faculty to the methods of Evergreen; monitoring of student enrollment and Action-Needed lists from the office of Registration and Records and maintaining accurate accounts of the faculty responsible for each student evaluation; ensuring that all student evaluations are submitted within two weeks of the end of the program; monitoring and authorizing budgetary expenditures for the program. The program coordinator therefore is the principal liaison between the academic program and the administrative officers of the college. The role of the program coordinator is one of the regularly expected roles for members of the faculty of the college. 2.402. Planning Unit Coordinators are nominated by the members of each planning unit and selected by the deans and provost. The current planning units are Consciousness Studies; Critical and Creative Practices; Culture Text and Language; Expressive Arts; Environmental Studies; Native American Programs at Evergreen; Scientific Inquiry; Society, Politics, Behavior and Change; Sustainability and Justice; and Tacoma. The planning unit coordinators are usually selected by June, and will normally serve a two-year term, once renewable. The coordinator is responsible for calling regular meetings of the planning unit, maintaining accurate affiliated faculty membership lists, leading the affiliated faculty in curricular planning for the area and for the inter-area offerings, and delivering catalog copy to the curriculum dean. Working with the planning unit, the coordinator designs a planning unit covenant, plans for student affiliation and advising, represents the group at all-campus functions like Preview Day and Freshman Orientation, organizes program review and area self-studies, and performs other duties as appropriate to the area. Working together, the planning unit coordinators will develop first-year, intermediate, and advanced inter-group offerings. The coordinators will develop and edit catalog copy. Coordinators are given one quarter release time each year (usually spring quarter) to develop curriculum and the catalog, but they serve with no extra pay. They are evaluated annually on both their teaching and administrative responsibilities. 2.403. Directors are appointed by the provost for the graduate programs, and the college’s Tacoma campus. Directors are given variable amounts of release time (including summer), but they serve with no extra pay. They are evaluated annually on the basis of their job description for both their teaching and administrative responsibilities. Directors also serve the TESC public service centers. 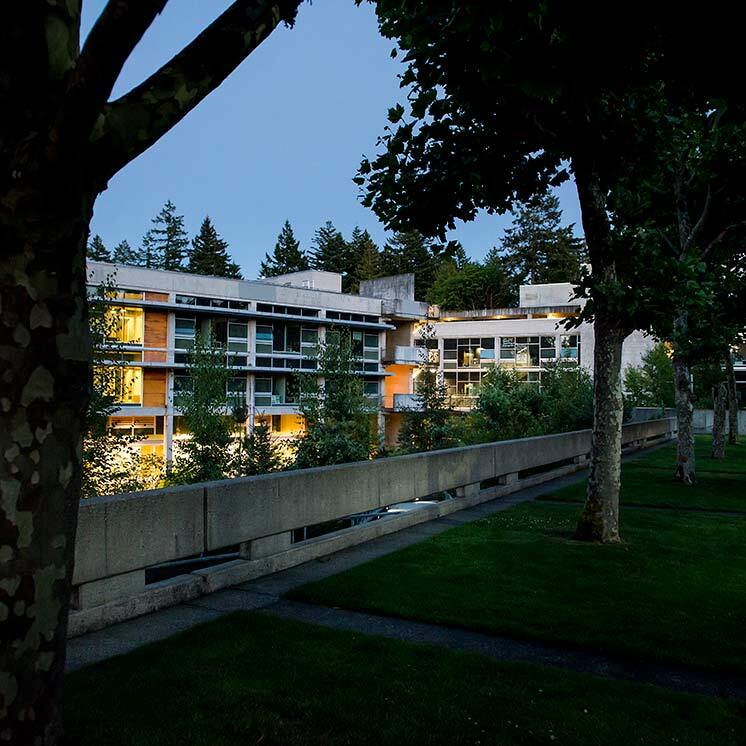 Currently there are four of these centers reporting to Academic Affairs: The Evergreen Center for Educational Improvement; The Labor Center; The Longhouse Education Center; The Washington Center for Undergraduate Education. The public service center directors are non-faculty administrative appointments. All report to the provost and are evaluated annually in accordance with the major accountabilities in their job description. In addition, there is the Washington State Institute for Public Policy which reports to the president. 2.404 Chairpersons of committees and DTFs will be appointed by the person calling the group together or will be selected by the group at its first meeting in consultation with the agenda committee. Duties of the chairperson will vary with the nature of the group but, in general, will include calling meetings, leading the work of the group, presenting periodic updates of the group’s work to the agenda committee and presenting a final report to the person who called the group together originally. Chairing such a group is an important contribution to the governance responsibilities expected of all members of the academic community of the college.